For those of my readers who are unaware, the Big G (Google) provides a search engine to browse various patents that have been filed with the patent office. This magical tool led me to THIS patent application. Just read the first page to get an idea of what its all about. Now some might say this is not really a resting position, or this somehow goes against one religious practice or another. These are valid claims and they should be taken into account. But with the soaring cost of funerals, news reports of cemeteries reusing burial spots without family consent and the enormous environmental benefits. This does seem a very logical and simple solution. Marketing Lesson: This is one of those marketing conundrums where the company has an exciting new product but the incumbent product/practice seems too big to break. Company needs to have large reputable clients before it shoots for quantity sales. Also it needs a whole division dedicated to educating consumers about the product. Seem the idea is catching on as Australia got its first vertical cemetery in 2009. Buy Vertical Burial T-Shirt’s Here. So what is the difference, here are the numbers. These are small drops with the biggest difference coming in carbon dioxide production. The footprint breakdown also lost a significant portion of the pie in housing footprint, my suspicions are this is because of better recycling habits. 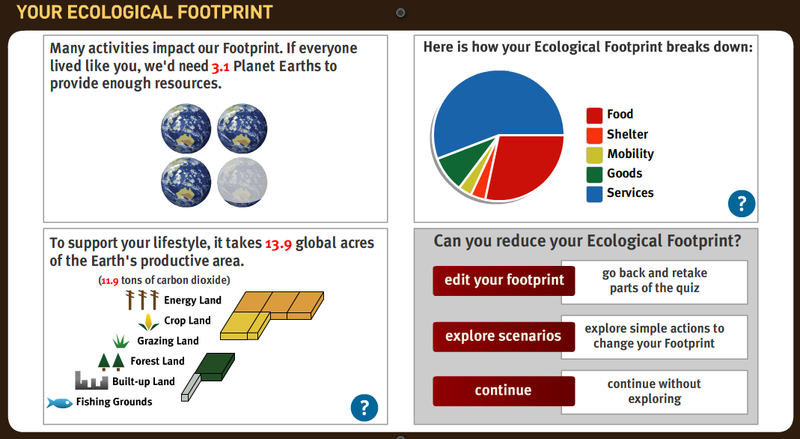 My problem with this method: this site does a really good job of measuring few things one might do to reduce their footprint. Other steps like refusing plastic, using environmentally friendly products are not measured. One may make the argument that these steps are so small that they do not have an impact on my carbon footprint. My response would be that this measurement tool is meant to be another way to encourage people to change their ways and if my day to day efforts (no matter how small) are not being measured than it might fail to positively encourage users. If i had done everything i did the same as last 9 weeks except take the sustainability class i would be very inclined to think that my efforts made no difference. Hopefully this will change in the future as better metrics are created along with more robust technology to support them. In the meanwhile my efforts to be more green and stay green continue on, and hopefully i will do this again in about 9-12 weeks time. 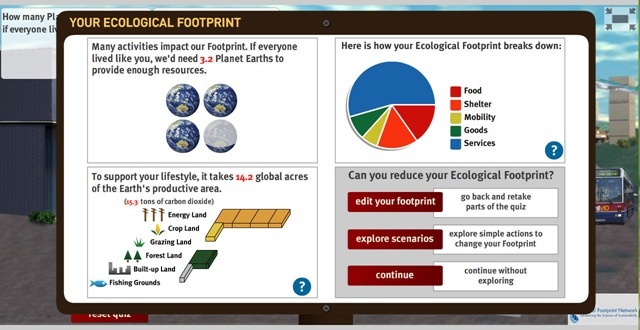 I look forward to comments and suggestions, especially if you know of other ways to measure carbon footprint. update: here is where you can take the test yourself http://bit.ly/qwp5v thank you @econow for pointing that out. I spent a considerable amount of this weekend researching information for a Management project on the Chinese Auto industry. This got me curious on what is being done to reduce the impact we have on the environment through our cars. As one many imagine there is enormous amount of information present around the interwebs and in our own backyards on reducing auto pollution. Here are 3 ranging from most common to most unique. Quarter is almost coming to an end and as always i am struggling to summarize the vastness of all the information i have learnt. The sustainability goals are coming along pretty well before we get into details here is something i came across the web today. Uptil now i just knew the terms “green” or “grey.” Each signifying friend or enemy of the planet respectively. Today i ran across an article on the web that talks about different types of green. I have tried to create one line summaries on all of them and you an always read the original post here. There are 3 types of green based on the philosophy of the people that follow them, obviously there are many variations in each and crossovers. Bright Green: People who believe that for green to be successful it also has to be profitable and care about overall well being of humanity. 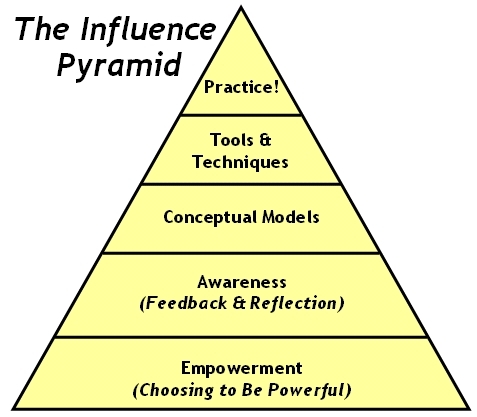 Light Green: People that encourage change on an individual level will result in a global result. Dark Green: People that promote the idea that we need to step away from consumerism and maybe even modern conviniences. Updates have been missing lately because i like to do decent amount of research before i post something and lately time has been a precious commodity. This like the past couple of weeks has been a good week on keeping up with my goals. The week did have its own set of problems but before we get into all that here lets talk about our oceans. 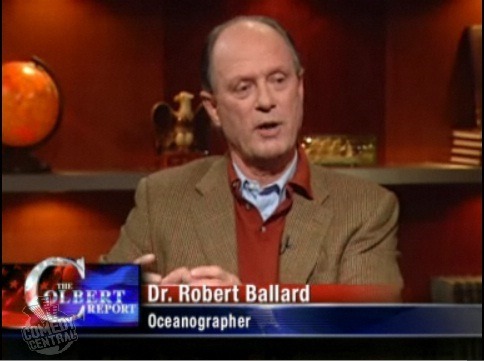 On February 10th Dr. Robert Ballard was interviewed on The Colbert Report. Dr. Ballard is most famous for finding the Titanic but he says his most important work has been discovering some very unique Bio-Spheres under the ocean surface. Water (a.k.a. oceans) form 72% of our planet and most of it still remains unexplored. We have been reaching for the heavens with missions to mars and beyond but we have little to no idea of our own backyard. NASA’s budget from one fiscal cycle is sufficient to fund NOAA (National Oceanic and Atmospheric Administration) for 1200 years. Now that’s a staggering statistic. Its the end of week 4 and this week brought a rather startling realization. 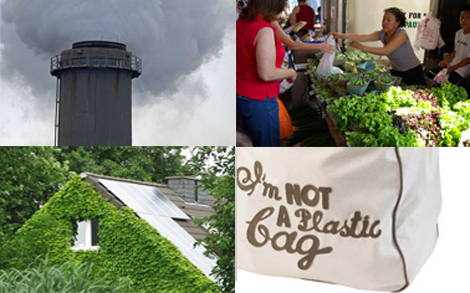 Before we jump into my week here are there 3 stories that made the interwebs a little more sustainable. Urban Farming – Cuba is the biggest urban farming country in the world, with 90% of produce being grown in cities. The idea of urban farming has been around for a long time now, with successful implementation of the technique visible through out Asia and Europe. It is still rather rare in America, in my small attempt to encourage urban farming take a look at this brief article and picture (farming in a bank vault in Japan), click here and be inspired.